TORONTO, Ont. 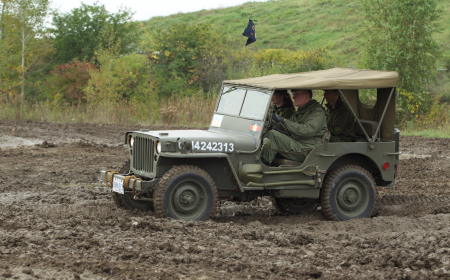 — In recognition of Canada’s proud military history, the Canadian International AutoShow is showcasing a collection of new and historic military vehicles used by our service men and women. 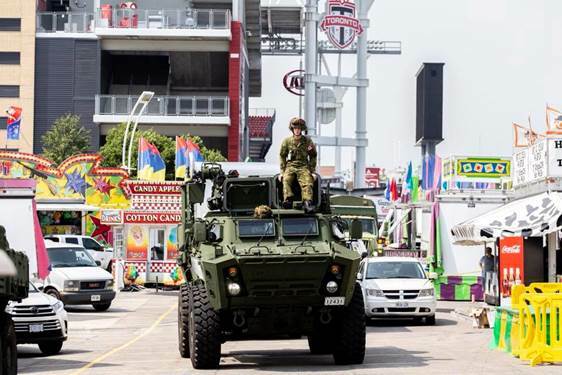 Marking 75 years since the D-Day landings in Normandy and the Road to Rome, key pieces of military hardware that were crucial to our war effort in the Second World War will be in the spotlight,complemented by a display of vehicles currently used by the Canadian Armed Forces. 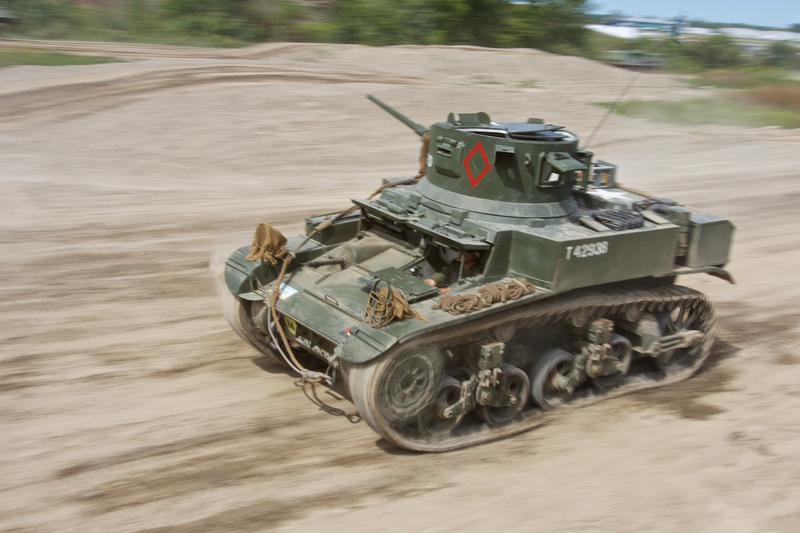 The installation is courtesy the Ontario Regiment RCAC Museum — home to Canada's largest collection of operational historical military vehicles including tanks, trucks, Jeeps and more — and 32 Canadian Brigade Group. 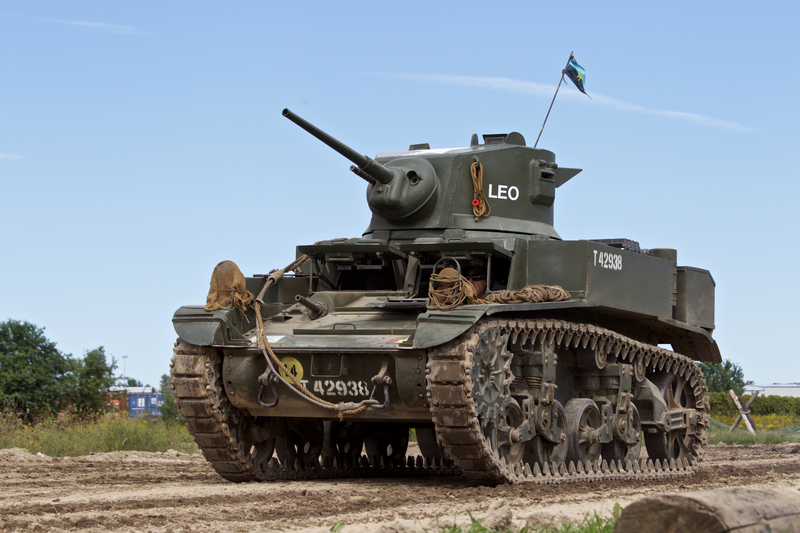 M4 Sherman Tank— The iconic widely used tank for the Allies of the Second World War proved to be reliable, available in large quantities and reasonably cheap to produce. 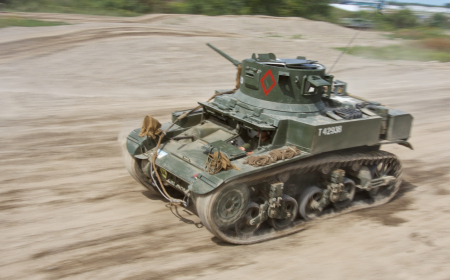 Universal Carrier — Also known as a Bren Gun Carrier, this is a light armoured track vehicle used during the Second World War. 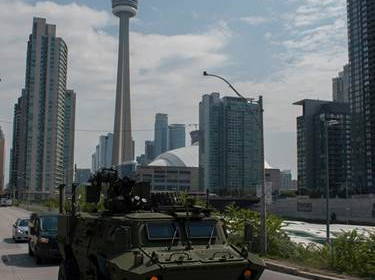 Chevrolet Radio Van — Locally built in Oshawa by General Motors with serial number 001 and deployed with Allied Forces worldwide. 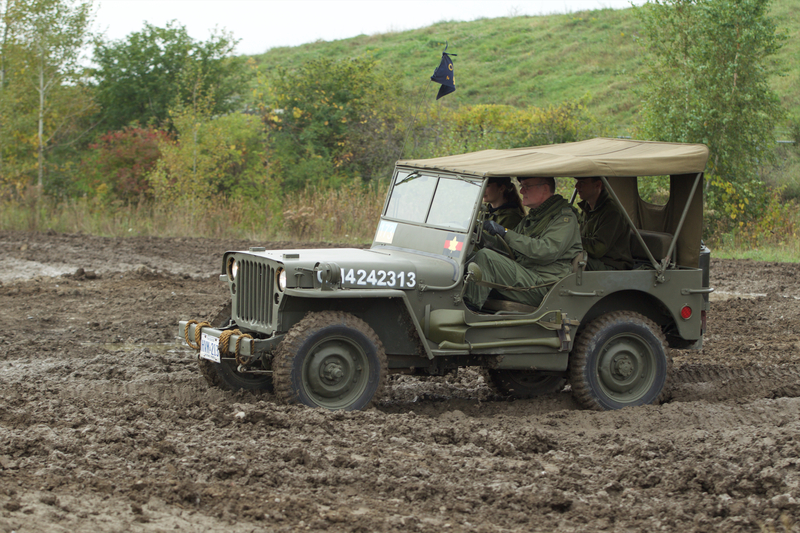 Willys MB Jeep— A veteran of Italy during the Second World War and steeped in history around how it returned to Canada when most of the war equipment was left behind in Europe. 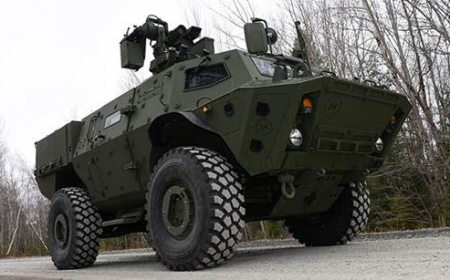 Tactical Armoured Patrol Vehicle (TAPV)— Designed to protect troops against landmines and IEDs, the TAPV has a V-shaped hull with blast absorbing belly armour and vented wheel wells. 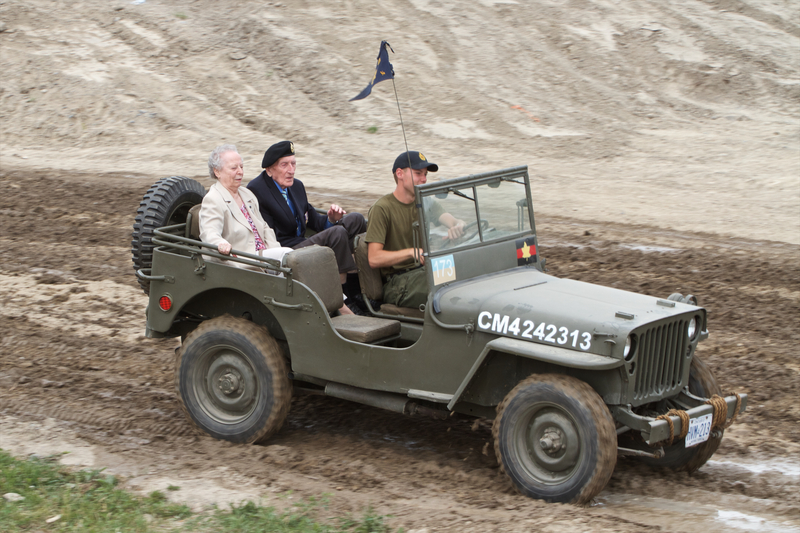 It represents the most modern vehicle deployed within the Canadian Armed Forces. 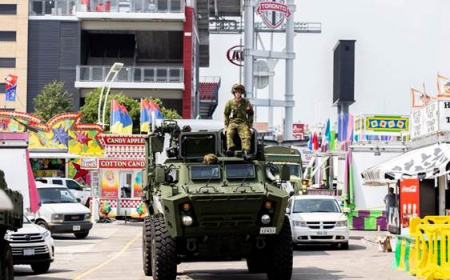 Navistar 7400 Medium Support Vehicle System — This medium-support vehicle provides lift and logistical support on the ground, and transports equipment and supplies to where they are needed — both at home and abroad. Mercedes-Benz Light Utility Vehicle Wheeled G Wagon— Used primarily by operationally tasked field units and training establishments, the G Wagon provides tactical transport in the fields of command and control, liaison, reconnaissance and military police. 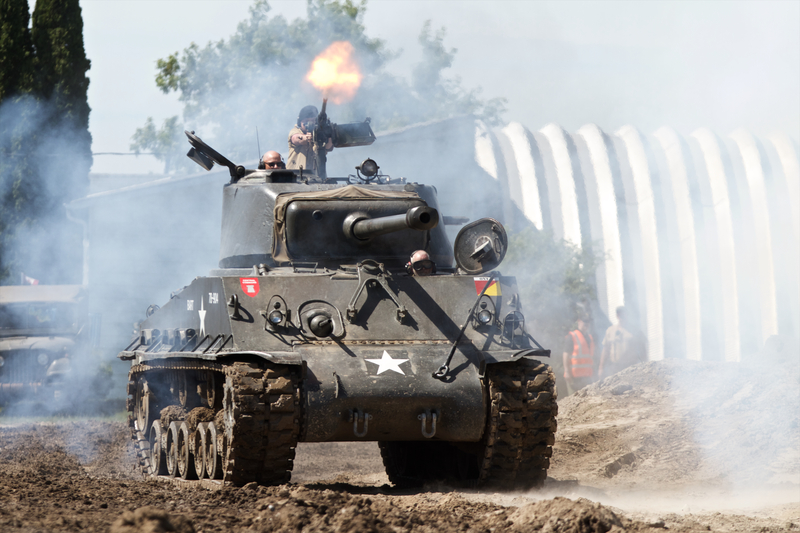 There will also be a display of weapons, including a .50 cal heavy machine gun that will be set up in a simulated and camouflaged machine gun trench. The exhibit will also feature a military recruitment booth to share with show-goers what a life in the armed forces has to offer. 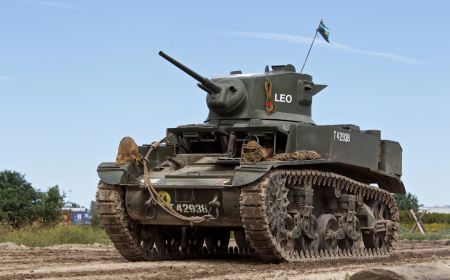 Located in Oshawa Ontario, the Ontario Regiment RCAC Museum is home to Canada's largest collection of operational historical military vehicles. 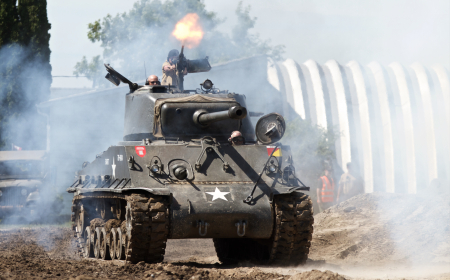 Unique to this collection is that all historic vehicles are maintained and fully operational, allowing the public to experience the sights, sounds, and even the smells, of history. 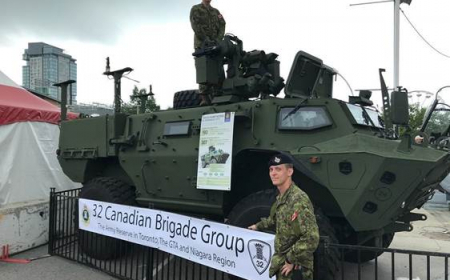 The Regiments of 32 Canadian Brigade Group trace a direct lineage back to the 1790s, where military units built the first roads, bridges and buildings in Toronto. As the population increased and became more diverse, so did the army within its midst. 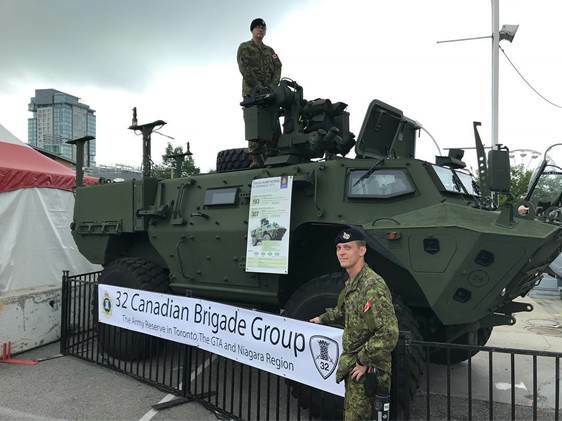 32 Canadian Brigade Group is now made up of Canadian men and women of all orientations, from more than 90 countries and nearly every ethnic and religious background. The unit reflects the diversity of the very city it helped build. 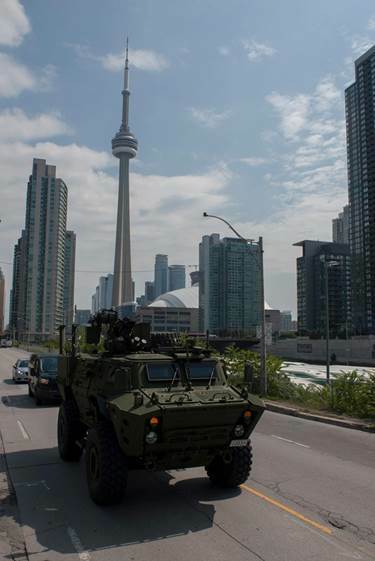 The vehicular tribute to Canada’s military history and current capabilities can be found on the 800 level in the South Building of the Metro Toronto Convention Centre. 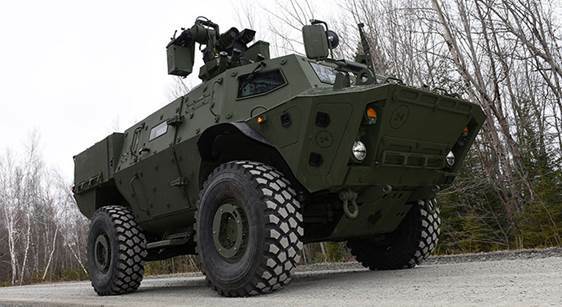 There will be an opportunity to meet senior leaders of both 32 Canadian Brigade Group and the leadership of the Ontario Regiment RCAC Museum, and get a closer look inside some of these showcase vehicles, at a special media-day presentation in the afternoon of Media Day at the Autoshow on February 14th. To register please visit autoshow.ca/media-registration.